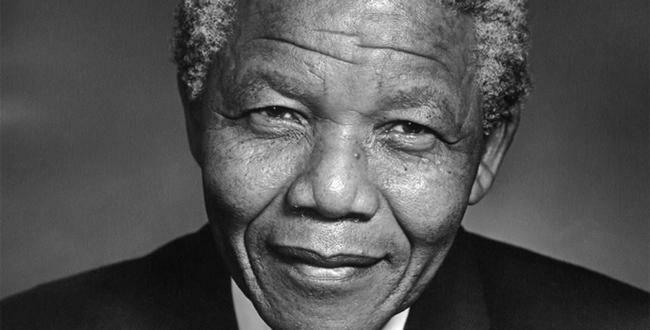 On Thursday, December 5, 2013 as a global family we began to mourn the loss of Nelson Mandela. A man whose whole life exemplified, grace, honor, strength of courage, diligence and a strong commitment to the basic belief that all men were created to be free. Mr. Mandela served 27 years as a political prisoner for his strong beliefs in his native country of South Africa. In his life time, he saw Apartheid, abolished and himself (a black man) upon his release be elected as his country’s first democratically elected president. From that illustrious position, he stirred the reins of power, showing the world that real power is found in forgiveness and love. He certainly was a father to his people, and a catalyst for positive change; a model global citizen, for many generations to come. In this beautiful piece living legend Dr. Maya Angelou offers a fitting tribute on behalf of the American people. “His Day is Done” was released by the U.S. State Department.